Winter is almost upon us, which means garages and garage doors are going to be cold. Doing a few maintenance chores now will keep you from having to spend too much time out there when it gets uncomfortably cold. Keeping your garage door functioning will keep your family safe and your belonging secure. Here are a few the homeowner can do for themselves. The reverse setting is the setting which makes the garage door fly back up when you shut it because you left the broom on the ground beneath the door or because the family cat walked beneath it. The reverse feature works in two ways. The first is by sensing something there which shouldn’t be, such as the broom on the ground. The second is by infrared sensors (two) which are placed about six inches from the bottom of the door. Those are what sense the cat when he walks beneath the closing door. As you open the door, lubricate each hinge at the bend in the track as you manually raise the door. Don’t forget all the places that move: pivot points, stems, locks, and nubs, and the armbar. Then lubricate the rollers if they’re metal, and any ball bearings you can see. Lubricate the ball bearings of the pulleys. Sealed pulleys and bearings require no grease. Do not grease the track. These little lubricating chores should be done twice a year. Test the force and reverse settings every other month. 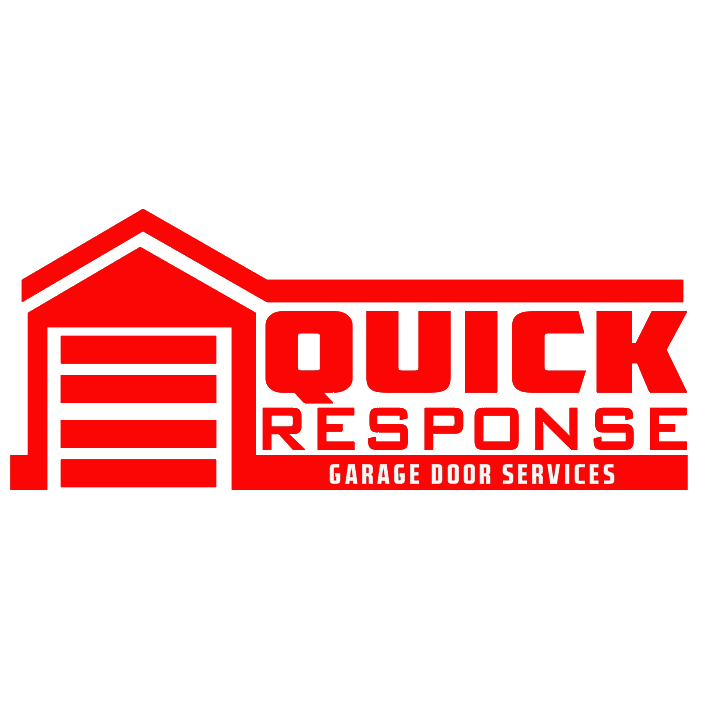 If the door fails the tests, or if it performs oddly, screeches in spite of lubrication, seems to pause or stop-and-starts, give us a call. A garage door which is in need of repair can be dangerous to pets, automobiles, and families. We can get it working right in no time.